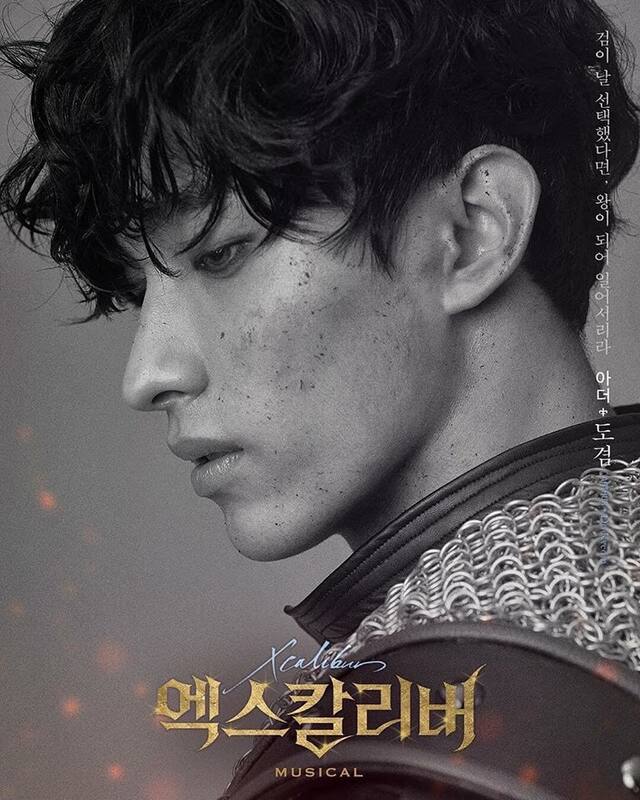 SEVENTEEN‘s DK has the lead role of King Arthur in the musical ‘Xcalibur’, along with musical actor Kai and JYJ‘s JunSu. It will be his first time and he has been preparing a lot for it. 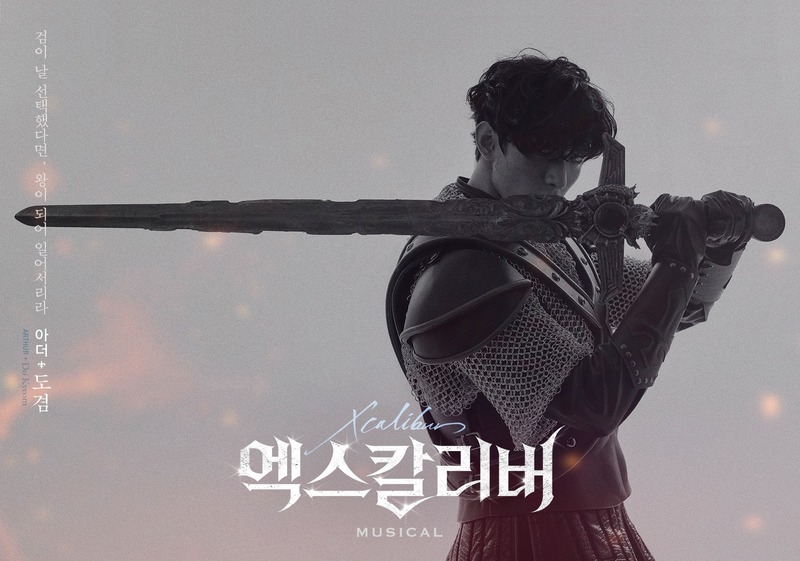 The musical is on the famous story of King Arthur, his sword Excalibur and other characters. 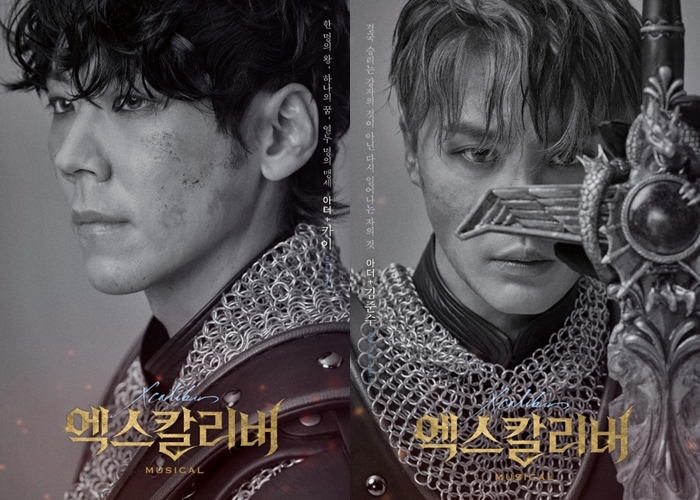 On official posters, he posed with medieval clothes and the sword. 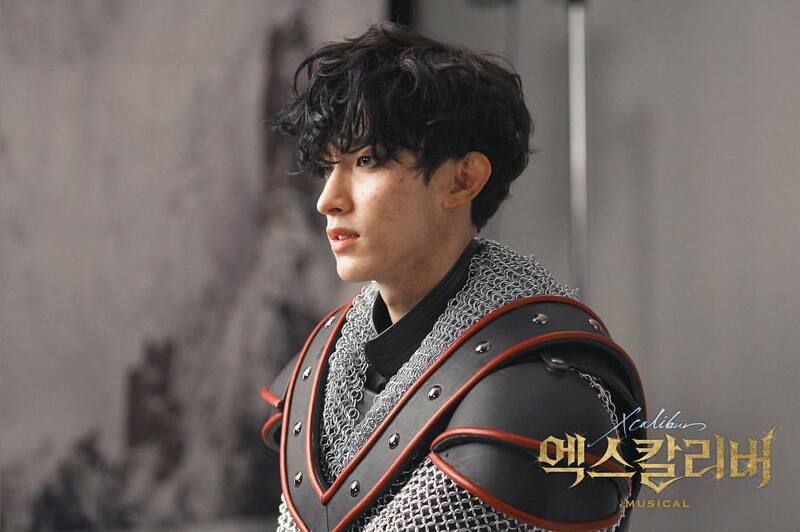 Pledis and EMK Musical released behind the scenes pictures of ‘Xcalibur’ photoshoot. 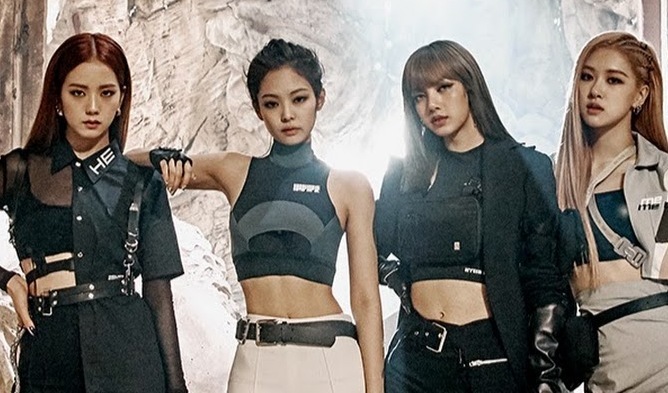 The idol is stunning in the outfit and concept! The idol is holding the sword with power and charisma. 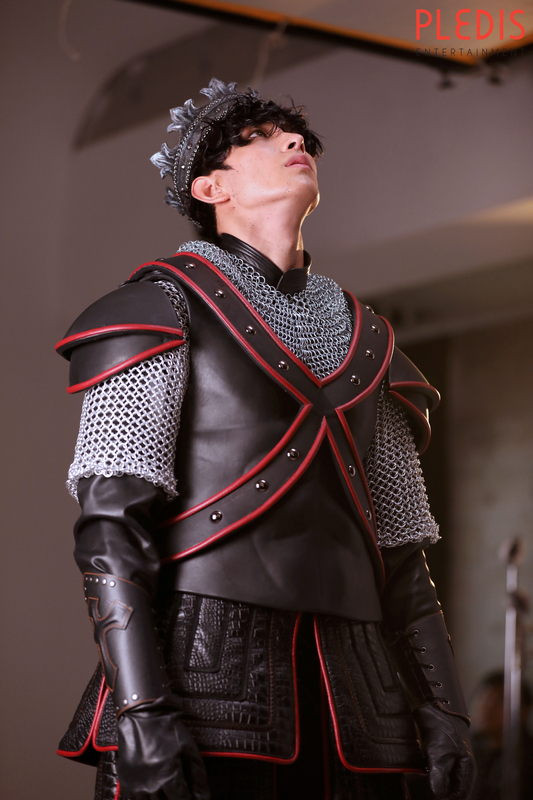 The role of Arthur seems to suit him perfectly. A dark and mystic aura is getting fans even more curious about him on stage. 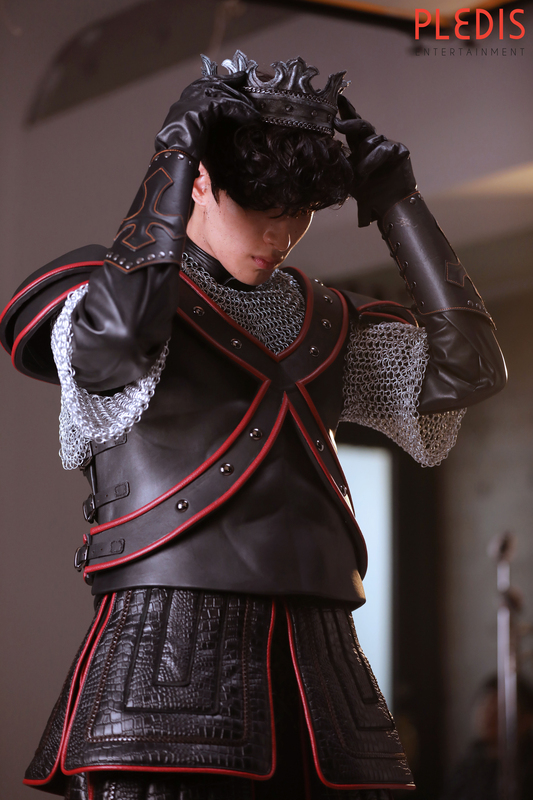 DK is trying on the crown of the king. 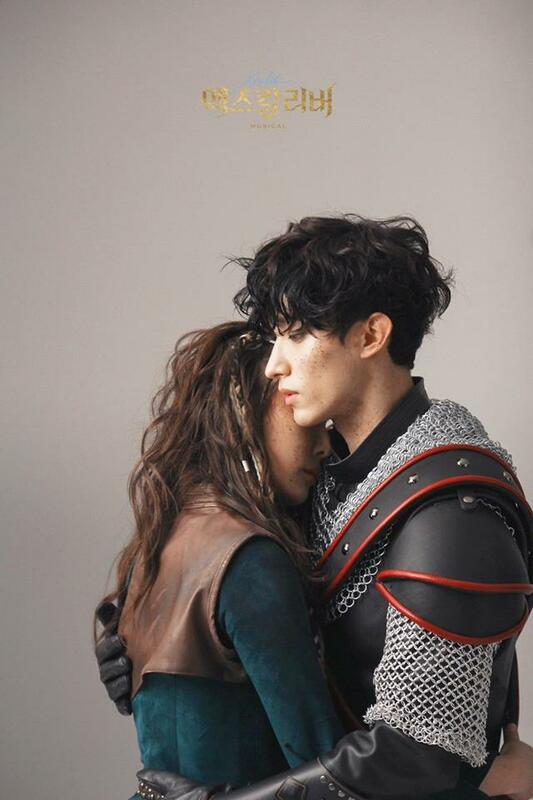 Here, he is posing with actress Min KyungAh that takes the role of Guinevere in beautiful pictures. With great acting skills, DK get the romantic vibes higher. 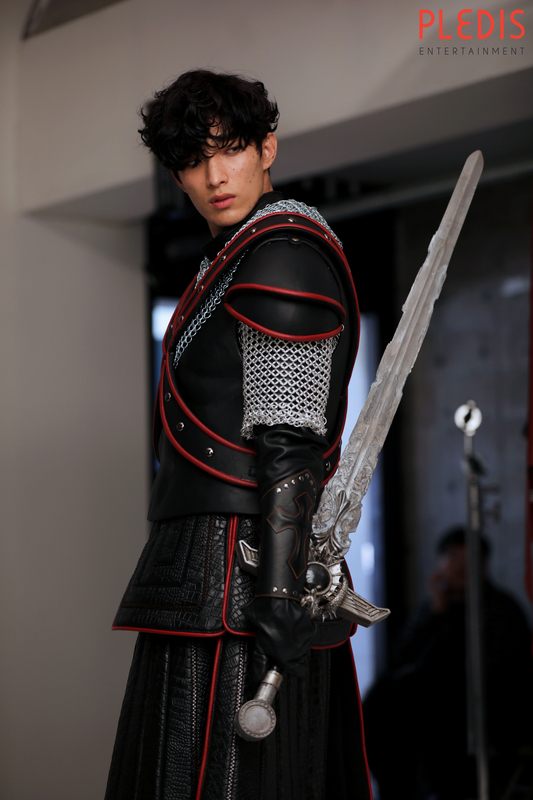 On the pictures, DK seems to be one with the character and he already looks cool.  You can also have a look at the official teaser of the musical below. Many are curious to hear and see him on stage. 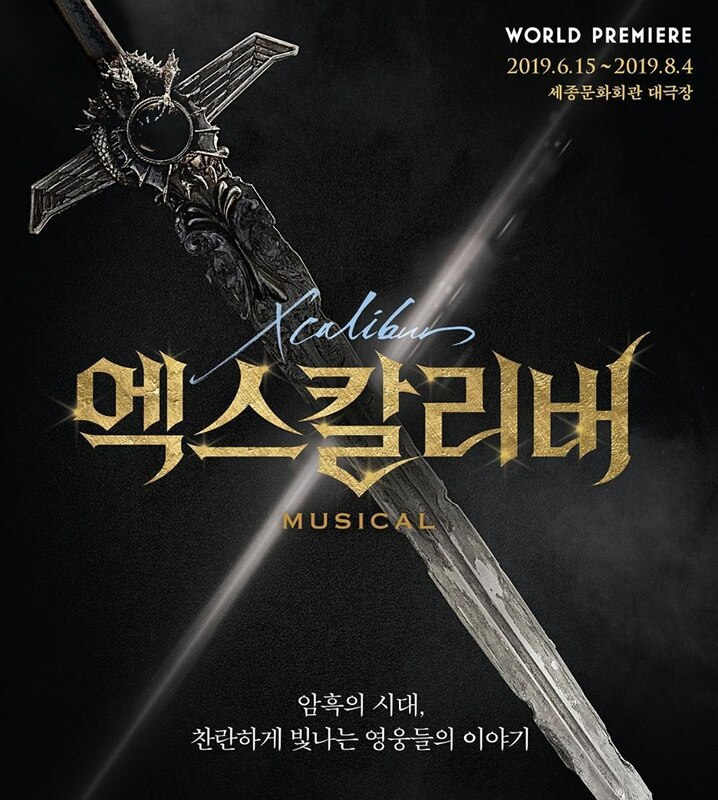 The musical will start in June 15.